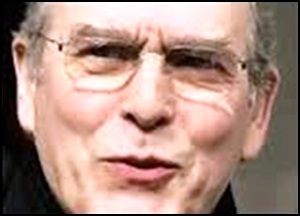 On March 24, 2008, Neil Stanley Aspinall died aged 66. He was The Beatles road manager, personal assistant, director of “Standby Films”, but best known chief executive of The Beatles “Apple Corps”. 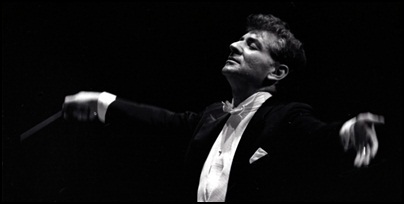 On October 14, 1990, Leonard Bernstein died aged 72. He was pianist, composer, conductor and music lecturer, regarded as one of the most important, influential and successful artists in the American music history. He was director of the New York Philharmonic and has been conducting concerts with some of the leading world orchestras. As composer he has worked with various music forms including ballet, opera, musicals, film scores, orchestral, chamber, choral, piano and vocal music. Many of his music works are still regularly performed on the stages around the world, and his best known and most popular musical “West Side Story” is regarded as one of the classics of the world music literature. 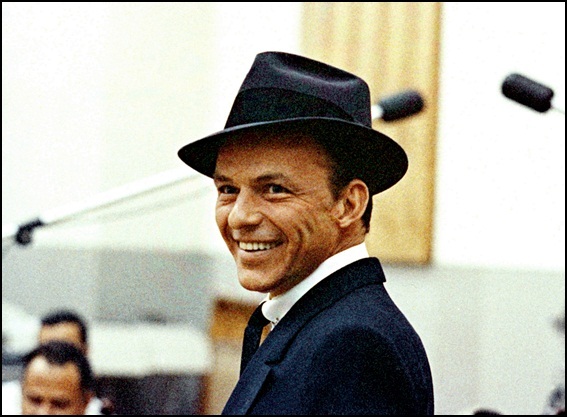 On May 14, 1998, Francis Albert “Frank” Sinatra died aged 82. Being singer, actor, director and producer, he is regarded as one of the most popular and important artists in the history of the modern music. 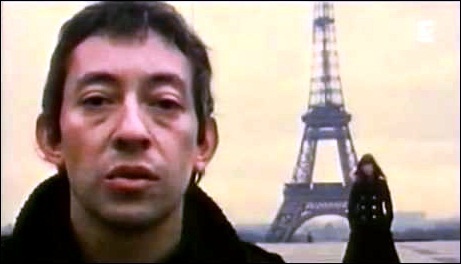 On March 2, 1991, Lucien Ginsburg aka Serge Gainsbourg died aged 63. He was singer, songwriter, pianist, film composer, poet, painter, screenwriter, writer, actor and director and is regarded as one of the most important figures in French popular music.